South Africa has a large choice of popular autism schools and treatment centres of a high standard which a number of foreign nationals seeking treatments look to as a solution. In most cases, South Africa is the only option for some countries to turn to for treatments, as these centres have not yet established in their countries. Additionally, the weaker rand sees South Africa favourable to many foreign nationals, with stronger currencies, seeking good autism treatments. Due to the longevity of some of the treatments, a long-term solution becomes necessary. Thus, the government allows for a medical treatment visa. If you are from a visa exempt country and the treatment is less than 30 days, a visitor’s visa will suffice. If your country is not visa exempt and the treatment is less than 30 days, you can apply for a South African visitor’s visa. A medical treatment visa may be issued for a maximum period of six months at a time. Based in Somerset West, Western Cape, ASAP offers six week, six month and one year intense programs with an emphasis on the individual child’s needs. ASAP does regular assessments with detailed feedback and they maintain regular collaboration with the parents. C.A.R.E is the Centre For Autism, Research and Education. Based in Johannesburg, CARE is a day school that focuses on therapy and learning. 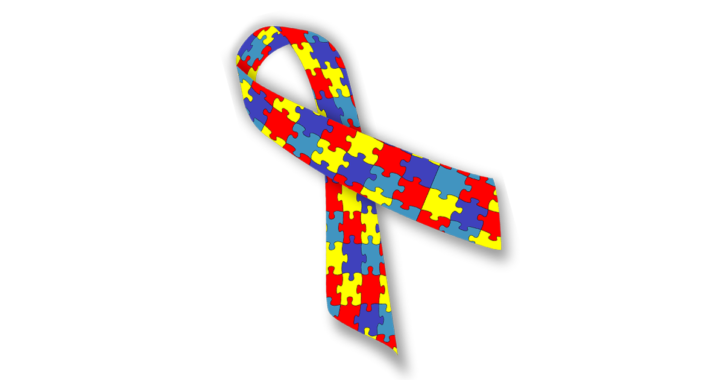 CARE caters to learners affected by autism, from eighteen months to twelve years of age. In certain cases, particularly in the event of minors needing treatment, an accompanying guardian or caretaker will require and can apply for an accompanying medical treatment visa. Applications for a South African medical treatment visa will entail a letter from a registered medical practitioner or the institute within South Africa. This letter needs state the details, costs and period of the intended treatment. Where the applicant’s medical scheme is not liable for the costs; confirmation and details of the person or institute responsible for the payment of the treatment, along with proof of financial means, will be required. Additionally, the information pertaining to the person accompanying the applicant, valid return air flight tickets, where applicable; and proof of sufficient financial means or provision for the costs indirectly related to the treatment are needed. The above are needed along with the standard documents and forms generally needed for most visa applications. Posted in blog, Fall in love with SA, Legal Advice, Visit SA.